Are you as excited as I am for the start of school next week? It is my hope that you have had a phenomenal summer. One filled with rest, exploration, and reflection. Our school and central office teams have poured countless hours into preparing a special year for you and your family. As we look on back this past year, we certainly did it with LOVE. There is so much to celebrate, but there is still much more work to do. We graduated more students than we have in previous years. Of which, seventeen seniors earned a high school diploma and an associate’s degree in just four years. We have a National Teacher of the Year, a Fulbright Scholar, and we have been recognized as the 3rd best breakfast program in the country. These are just a few of Newburgh’s accomplishments that were recognized locally and nationally. Next week, thousands of students will arrive for the first day of school and they may notice a few changes. We are launching a new Early College High School program, where selected scholars will earn up to 26 college credits by the end of their senior year. That equates to one year of college tuition at no cost to them . . . or you. A new math curriculum will be implemented across all elementary schools. This year, we have invested more resources in our digital convergence, allowing all 3rd through 10th grade scholars to receive their own laptop. Each teacher in the district has also received a laptop. This is on top of the interactive boards installed last year in 95% of our classrooms. After, a year of planning and training, Newburgh is now a Google district. Staff and students will have full access to GSuite for Education tools. New digital content and additional resources will support teachers in their efforts to make learning more interactive, dynamic, and personalized. More notably, we have kept our focus on securing safe school environments. Over the summer, we hired a Director of Safety & Security and additional security monitors. We have installed 30 more cameras. There will be 1,000 more cameras installed once New York State approves the Smartbond allocation. The new position as well as additional security measures emphasizes the importance we place on keeping students and staff safe. 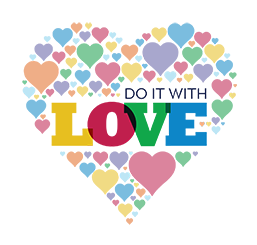 Our online portal to report any DASA (Dignity for All Students) related concerns launched last spring. We are proud to be able to offer our scholars and their families a way to report their concerns anonymously, alleviating the fears associated with reporting acts of bullying. We encourage you and your child(ren) to use this tool as needed, so we can work to address DASA concerns. Lastly, each school has their own traditions and unique characteristics that make them special. However, collectively we represent one district. 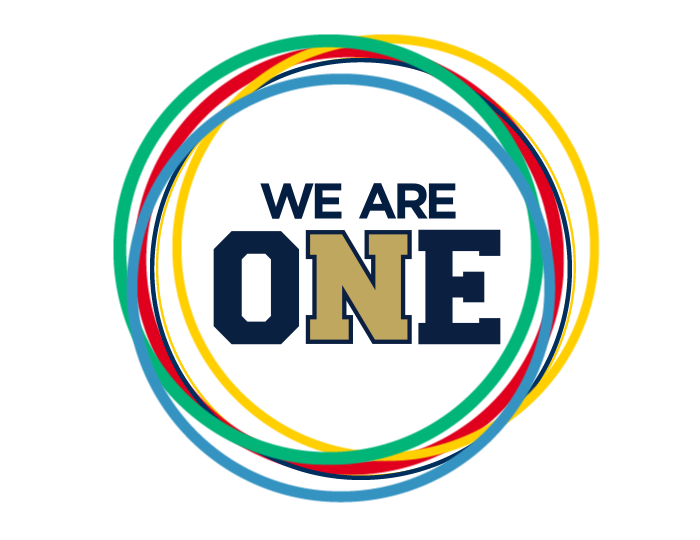 This year’s mantra is “We are One.” Our efforts and results reflect a more united community and school system. The data tells a new story about our district. Let’s continue to partner together to ensure our scholars have access to the best education possible. Together, we can inspire our scholars to become leaders beyond Academy Field. We look forward to a year filled with successes and excitement for all of our scholars and their families. In unity and through the work of all, we will achieve inclusive excellence. The 2018-2019 District Mantra "We Are One". We are a school community where all people are welcomed, protected, inspired, and celebrated. We are united in our our fight to ensure race, zip code, ethnicity, skin color, and socio-economic status are not predictors for success. We Are One. We are united in our cause to inspire students beyond Academy Field. We are one Goldback Nation made up of many schools, but We Are One district. Visit bond.newburghschools.org for more information. The district has launched a Student Advisory Council to obtain the opinions and ideas from scholars at the grades 9-12 level. The council will serve as a a district committee similar in function and purpose to that of other committees. Below is a list of student who were sworn in as the Superintendent's Student Advisory Council. 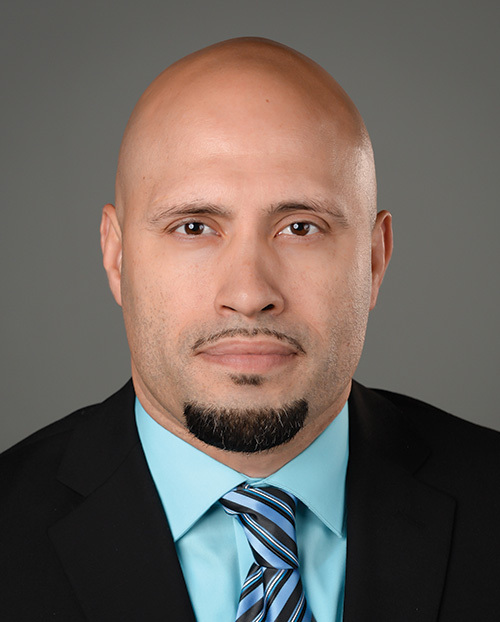 The Newburgh Enlarged City School District is currently developing a task force identified as the Newburgh Equity Team (NET), led by Superintendent of Schools Dr. Roberto Padilla. NET will be comprised of community members and district staff who take an objective approach to assessing equity issues around race, poverty and disabilities in the school district. The members of the Newburgh Equity Team will consider the data and implications from findings as the foundation for open, authentic and respectful discussions. If you are interested in becoming a member of NET please contact Ms. Berthenia Powell at bpowell@necsd.net. The NFA High School Redesign is nearing completion. All Phases of the plan have been successfully implemented and changes are continuing to be made to improve the school day of students. This includes the opening of NFA West, our third NFA campus. Each year a new district mantra is chosen. The past district mantras are available below. Although a new mantra is chosen each year, the previous mantras are not forgotten. We continue to build on the past thoughts and practices while incorporating the new ideas. Below are items from the past few years which still hold valuable information but may not contain current information. Temple Hill Academy was put into receivership in 2015. When a school receives that designation a plan is to be put in place to improve the standing of the school. The superintendent is given two years with increased authority to improve progress. If that is not done the school is placed under authority of an independent receiver. However, Temple Hill Academy came out of receivership on February 26, 2016. In addition, Newburgh Free Academy, and Meadow Hill were given the designation of "Schools in Good Standing" at the same time.